Hello, and Welcome! If you’ve found this page, you’ve probably spotted me driving one of this country’s highways or byways. Or, if I’m hopping between routes, one of the Interstates. This page will always be a work in progress, but I hope to share some of the amazing sites I’ve found on my journeys soon. From September through early December of 2018, I travelled the Great River Road along the Mississippi, tracing the Route from North to South. The basic maps of the Route should now be live, just look for the link in the menu. 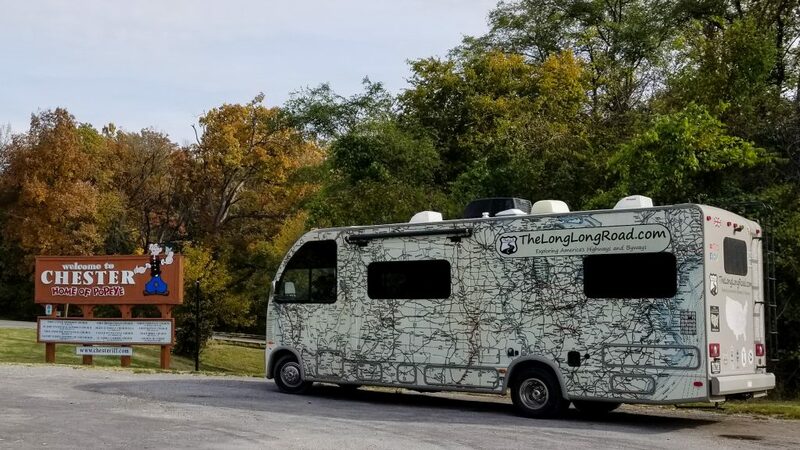 I hope to add maps of my trips along the National Old Trails Road (Baltimore to Los Angeles), the Dixie Overland Highway (Savannah to San Diego), and Route 66 (Santa Monica to Chicago) before long. In the meantime, feel free to follow along on my public Instagram and Facebook pages, to see more current photos and stories.